Gotta get down on Friday. Today is dedicated to Hitting you with 4 trunk slaps that will melt your system; featuring big releases from Datsik and Jacob Plant. Don't have much else to write about except that all four of these tracks are heavy as fuhhhhhh. Enjoy. Last weekend, this track aired on Pete Tong's Essential Selection show. The vocal sample is dope as well has the ball-squeezing bass. Must harvest! 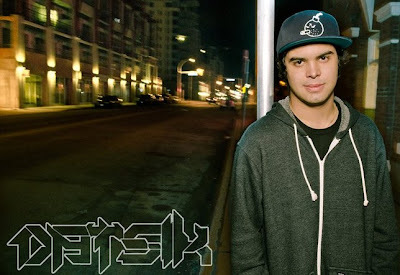 Bare and Datsik london bridge this track with bass that will melt your face. Kind of reminds me of that "Swagger" track. Another example of rap in dubstep! A filthy, sluggish track from Point Blank.